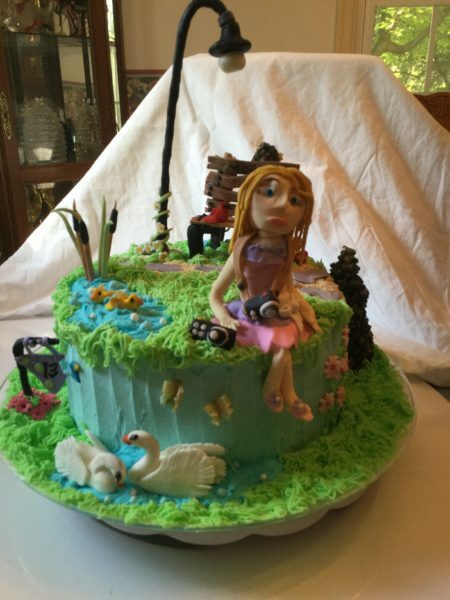 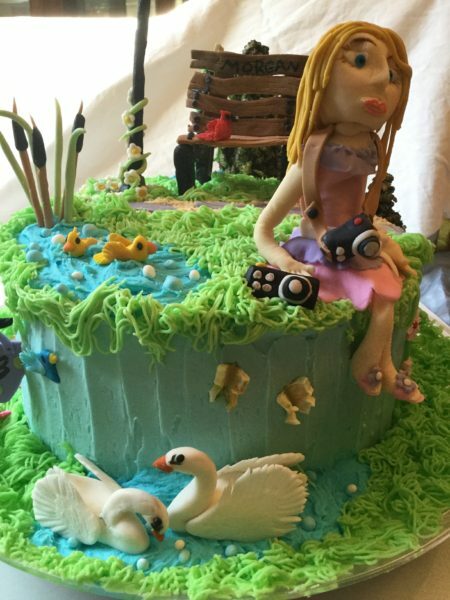 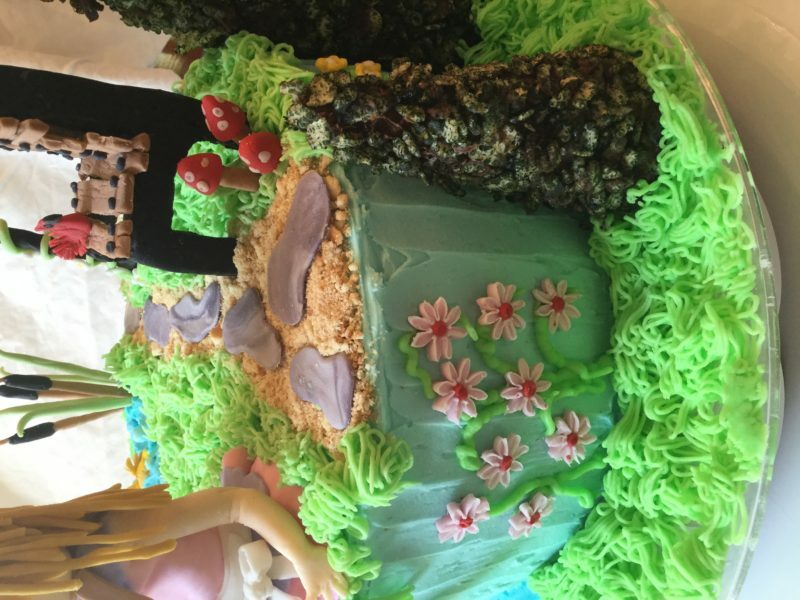 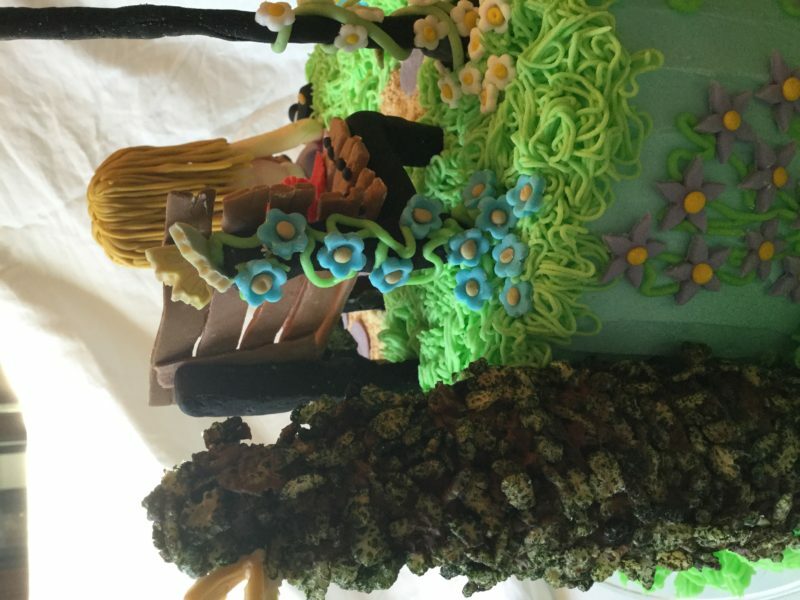 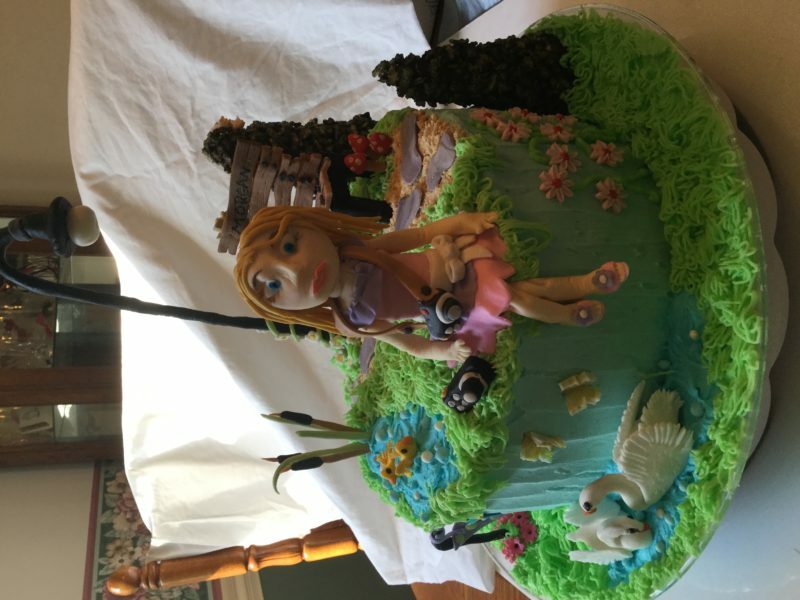 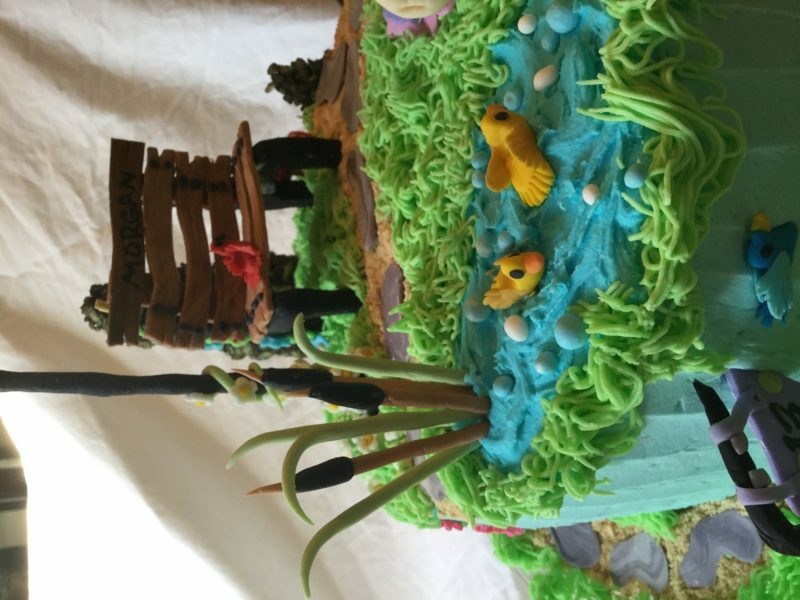 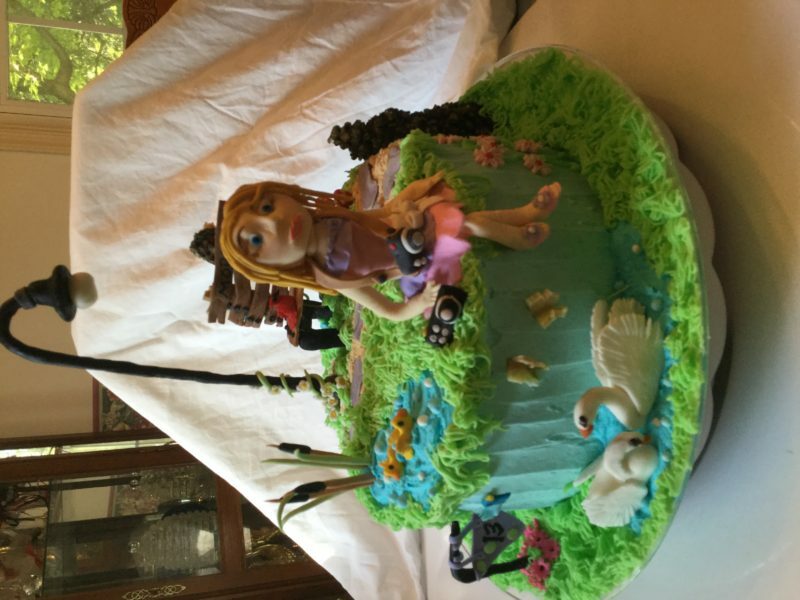 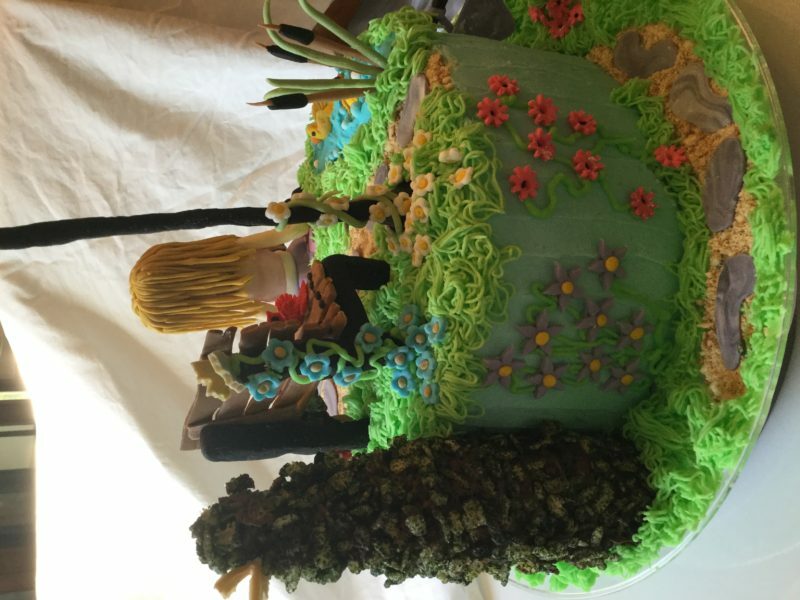 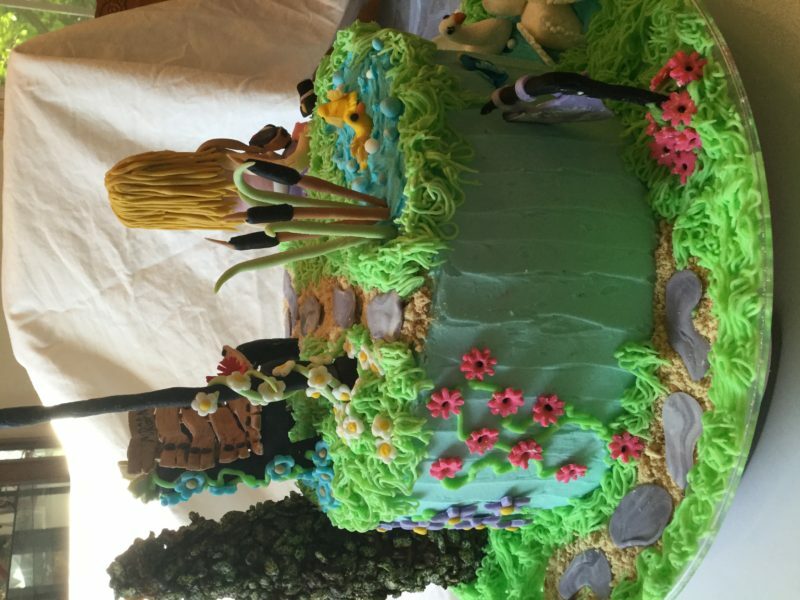 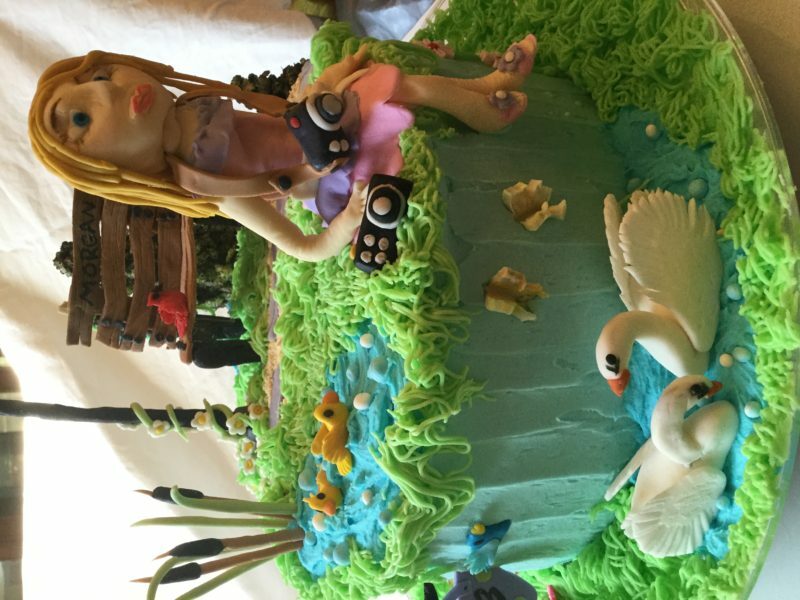 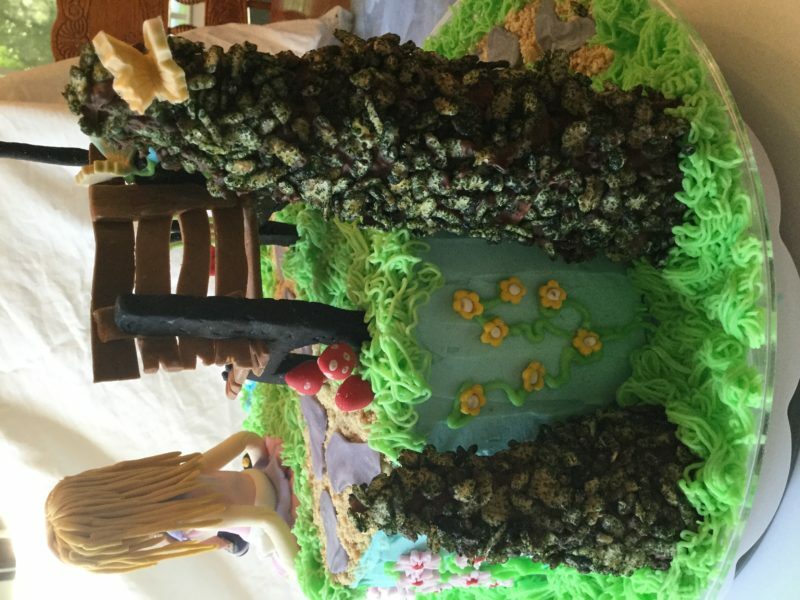 I had the honor of constructing this “park” theme cake for a young girl who loves photographing nature. 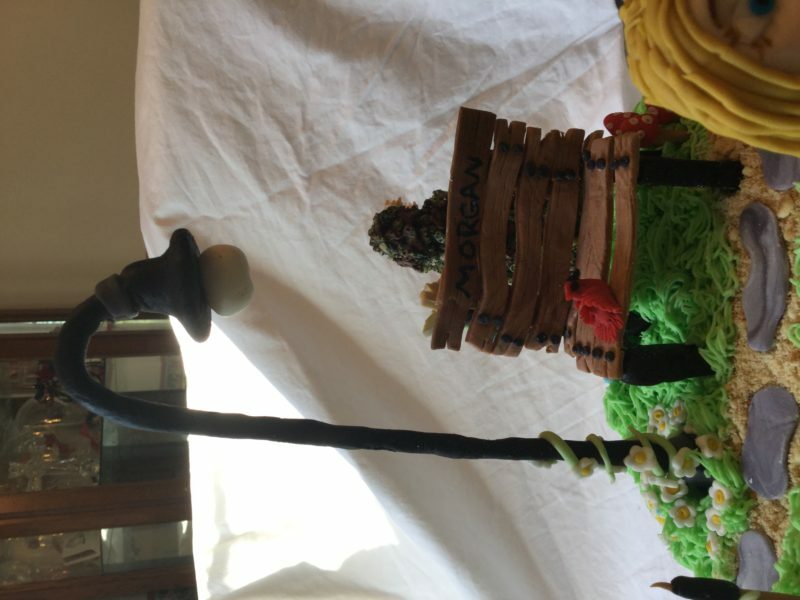 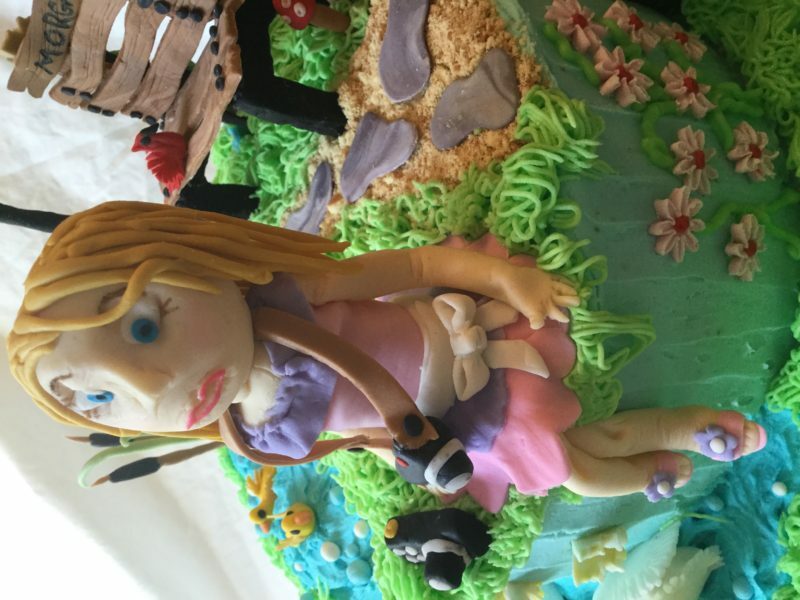 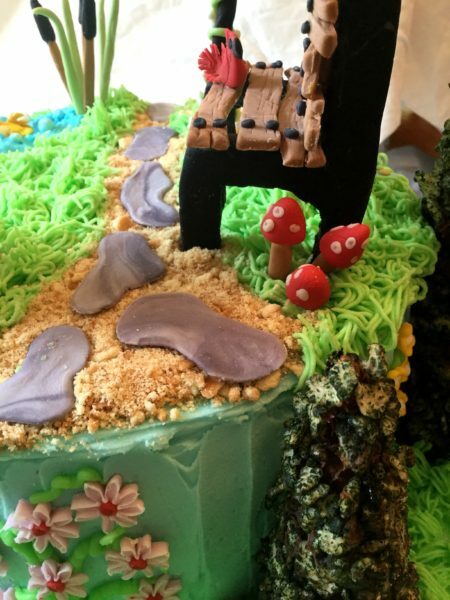 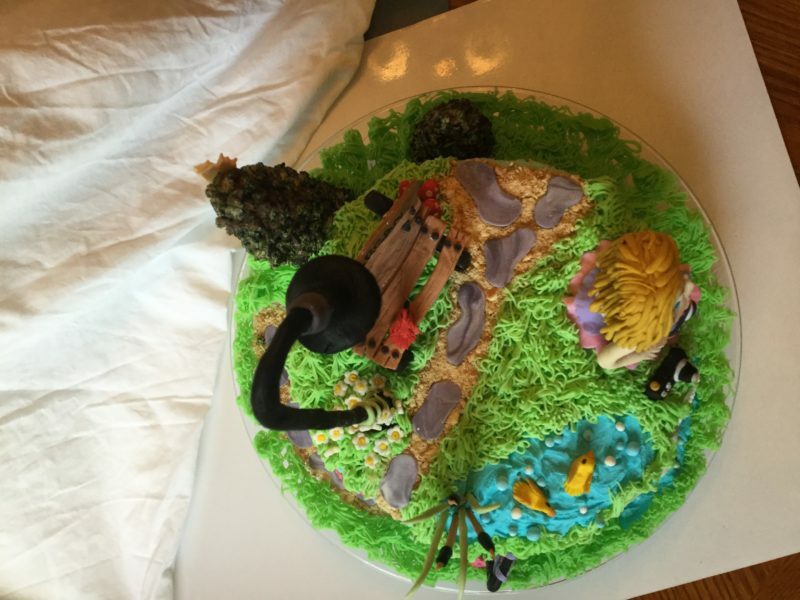 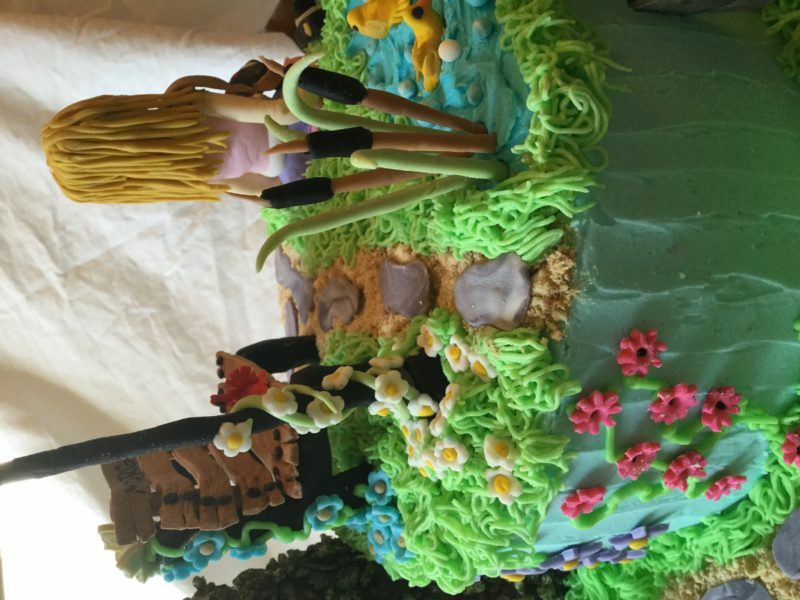 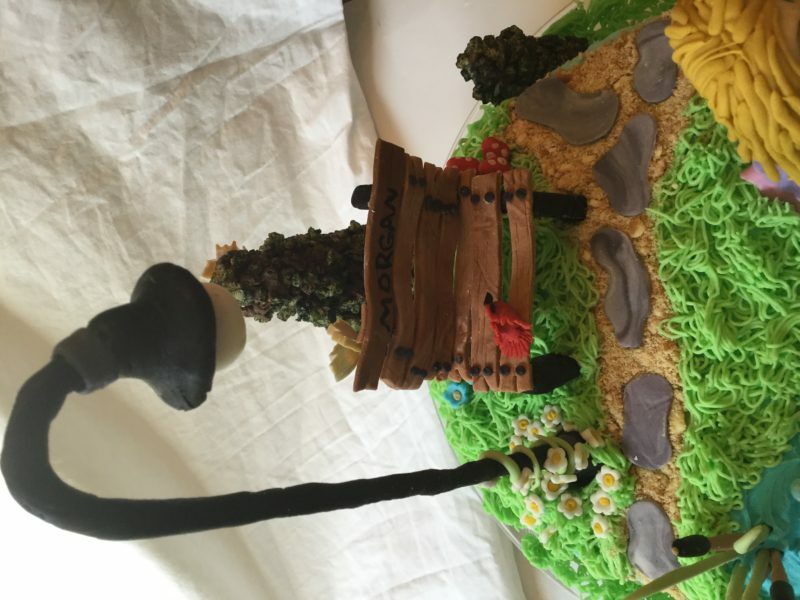 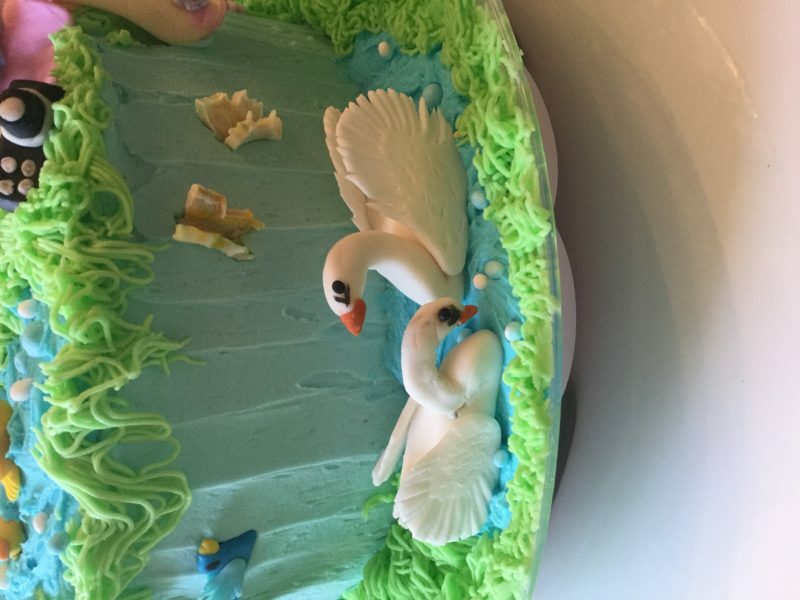 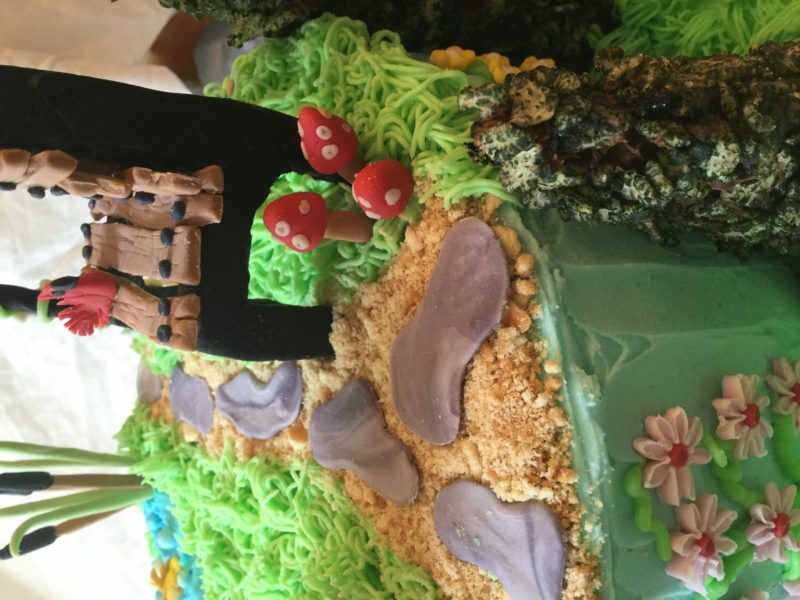 It’s all edible…made from buttercream & fondant. 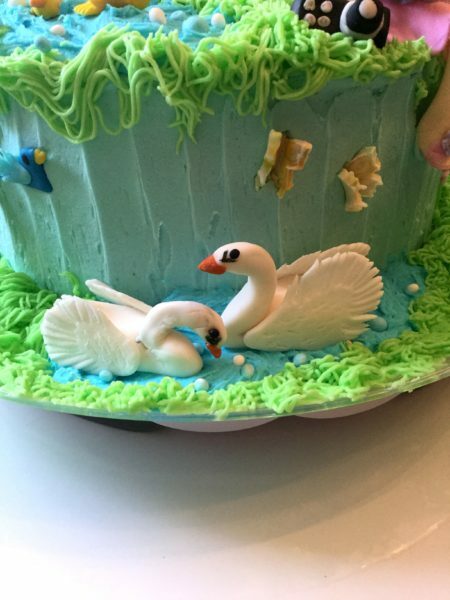 Enjoy these pictures.